They say that spontaneous holidays are always the best holidays. So it was with our stay in the south of France on the idyllic C’ôte d’Azur, where we had initially laid out intricate plans on how to spend our 4 weeks, using the town of Villefranche sur Mer (near the city of Nice) — where Kai had registered for a French immersion programme at the Institut de Français — as our base. Villefranche was supposed to be the focal point from which we would take long bike rides to the region’s plentiful charming towns. We had even traced the routes we would take on Google Maps and located a bicycle shop (rental and purchase) on the Internet months before we set out for France. But from the moment that we arrived in Villefranche, our plans quickly dissipated like a drop of water on the sands of the Sahara desert. 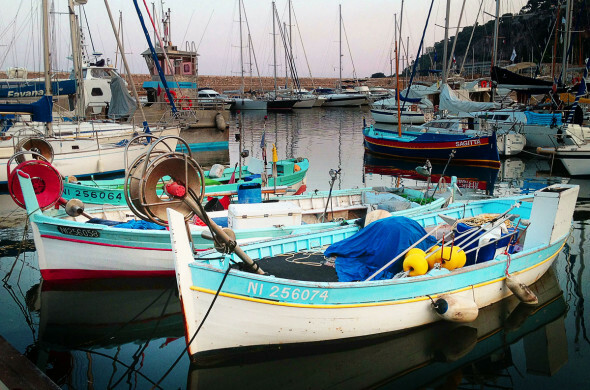 It must have been a combination of the warm Mediterranean air and the coziness of the town that lulled us into the laid-back French lifestyle. We climbed countless stairs all over the hilly town. In fact, Kai’s daily routine included climbing and descending 400 steps (each way) from the port level, where our lovely studio apartment was located, to the school (along a southern exposure and thus exposed to the Mediterranean summer sun). On the bright side, it was great training for Kai’s Vertical Marathon (1,334 steps) at the Emirates Towers in Dubai. We dined on baguettes, quiches, tartines, croissants and all sort of fresh locally-made pastries all over town, and overpaid for groceries in local shops whose opening hours we constantly missed only to finally find a small market with civilised hours and decent prices on the last week of our stay. We discovered a weekend farmers’ market in Villefranche that sold gourmet salamis infused with figs, chanterelle mushrooms, hazelnuts and other fantastic flavours rooted in the south of France. We drank plenty of absinthe in a bar dedicated to hallucinogenic drink of fame in the heart of Antibes. The bar has a rule that patrons can have “no more that 2 glasses per one sitting”. Nevertheless, patrons are encouraged to try on as many of the hats that decorate the bar — ranging from explorer pith hats to fedoras to plume hats — as they can. Watched parts of the beginning stages of the Tour de France in Nice, which was ironic since we saw the finale a few years earlier when we had spent a month in Paris. Wined and dined with fellow students at dinner gatherings organised by the Institut. Befriended local shop owners who added a personable touch to our stay. The thought sipping framboise at Chez Betty or dining on seafood at La Baleine Joyeuse, amongst other of our regular spots, brings to us a real sense of nostalgia! Watched movies in the Cinéma plein air La Citadelle open-air theatre situated atop a medieval castle adjacent to the sea. Played pétanque, a local game akin to curling but on sand lots with metallic balls. Although the game, popular with older people, may appear simple, do not underestimate the skill and patience required to excel in it. Practice (and a few drinks of pastis) really does make perfect! We tried to follow the footprints of famous 20th century artists that beloved this region. But as fate would have it, each time we ventured out of our temporary home with the mission to explore paths of the old masters, we found ourselves bumping into students in the town and were invariably drawn to imbibing wines with them until we became tipsy and the day had passed. Ah mon dieu! Took a picturesque train ride along a narrow-gauge train from Nice to the medieval fortress town of Entrevaux where we discovered (or rediscovered) the wonder of Herbes de Provence (see note and pictures below). Ventured on foot around Saint-Jean-Cap-Ferrat peninsula where the centrally-located and opulent Rothschild Villa overshadows the real gem of the town: Villa Santo Sospir (with murals by Jean Cocteau). Speaking of which, if you by any chance put your feet in Villefranche, please do yourself a favour and do not miss out on the tiny but marvelous Chapelle St-Pierre decorated by Jean Cocteau — it’s a true gem for any art lover! We cooked in our tiny kitchenette meals with wild rosemary that we picked from the sidewalks of the town, and true to French form, we accompanied most meals with lovely yet inexpensive French wines. 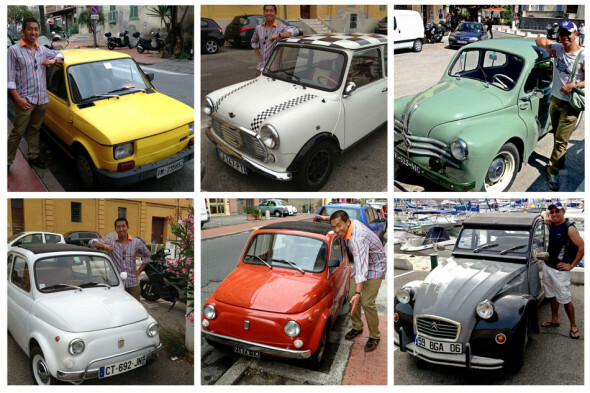 Kai continued his tradition of posing for photos with small European cars, a habit inspired from watching Italian movies in the 1980s on public television. Monte Carlo (23 km): Rich principality home to casinos, rich people, shady money and unbelievably large yachts with helipads and helicopters in matching colours. We heard that the iconic Oceanographic Museum of Monaco is worth a visit (back in the days it was managed by the famous oceanographer Jacques-Yves Cousteau). Monte Carlo is best reached by yacht; the view from the sea is impressive! 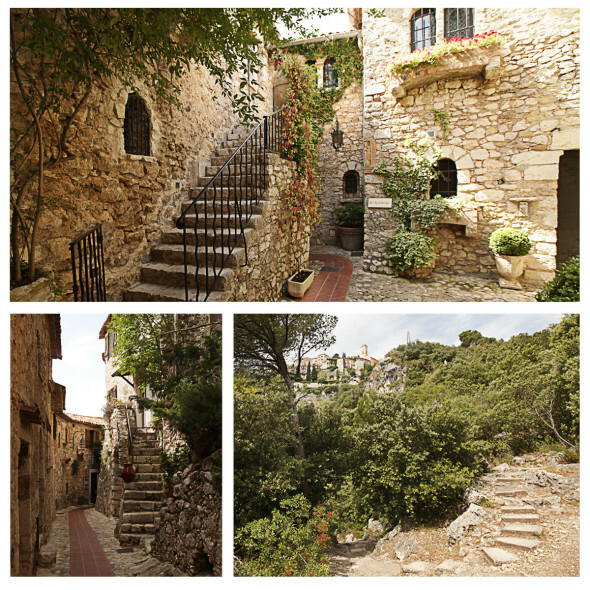 Saint-Paul-de-Vence (25 km): Beloved town of the 20th century painter Marc Chagall. The medieval walled town lies atop a hill and is home to an art gallery dedicated to the works of modern artists: The Maeght Foundation. Vence (28 km): The commune home to the medieval walled town of Saint-Paul-de-Vence is home to the incredible Dominican Chapelle du Rosaire de Vence, also known as Matisse Chapel. The Christian sanctuary is adorned with plenty of wonderful pagan ornaments and motifs incorporated by the artist. 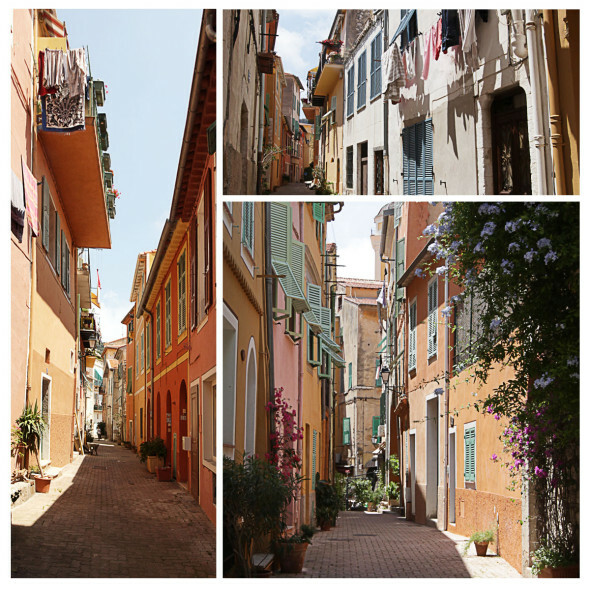 Vallauris (35 km via Antibes): Town (in Grasse arrondissement which is famous for perfumes) with a rich ceramic and pottery tradition influenced by Picasso’s heritage. Eze (8 km): Medieval town perched atop a hill overlooking the Mediterranean with a splendid garden at its apex and footpath reaching from the shoreline to the top called “Nietzsche’s Path”, who according to legend frequented the path with Zarathustra. Ventimiglia, Italy (37 km) via Menton: Border town with great shopping and inexpensive pizza and good wine! There, one can enjoy the beaches and hop right back on a train that will take you back to Villefranche in no time. Nice (5km): The city is a short bus ride from Villefranche and is a must-visit city for art lovers (e.g Mark Chagall and Matisse Museum), as well as those who want to enjoy walking (or cycling or rollerblading) on the world-famous Promenade des Anglais. The city also has notable dining gems and great boutiques with art supplies, antiques, books and clothes. Avignon (300 km) via Marseille and Arles: Beside being home to a Van Gogh hunting trail, it is home to a bridge that Kai wants to dance on. In the end, our month in the south of France turned out to be a magical trip… but without a bicycle. 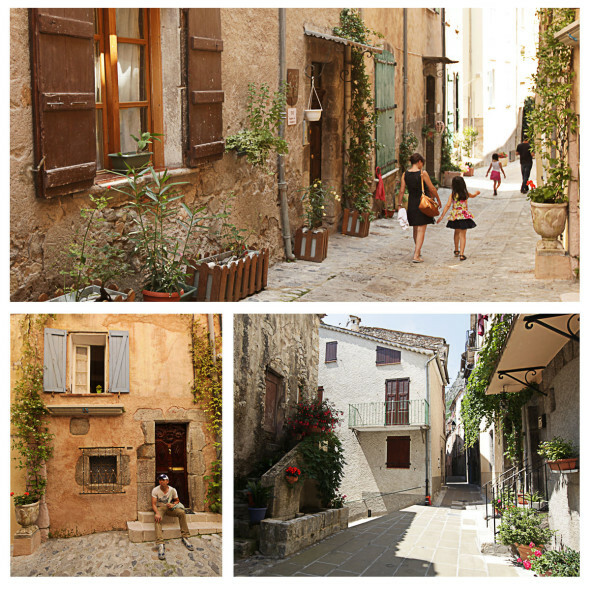 Our favourite little town, a bit further away from tourist routes is Entrevaux, Alpes-de-Haute-Provence, France. It can be reached via a narrow-gauge train ride from Nice. It takes around 1.5 hours to get there but is well worth the trek. Views are impeccable and the food is amazing. It was here that we discovered great recipe for rabbit in a duck or goose confit. Since then it has become a regular serving on our menu, on par with duck baked in herbes de Provence. 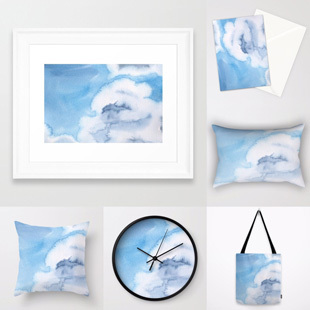 This entry was posted on Friday, May 9th, 2014 at 7:25 am. It is filed under Europe, Featured. You can follow any responses to this entry through the RSS 2.0 feed.